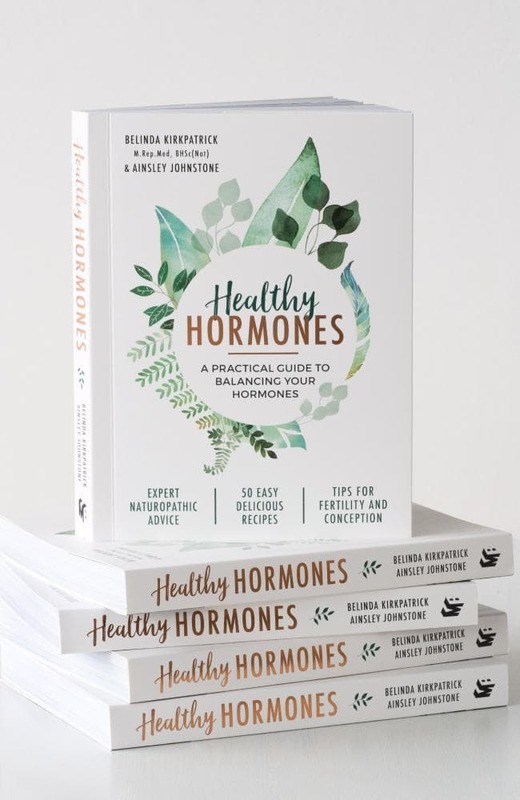 Book: Healthy Hormones by Belinda Kirkpatrick and A Johnstone. 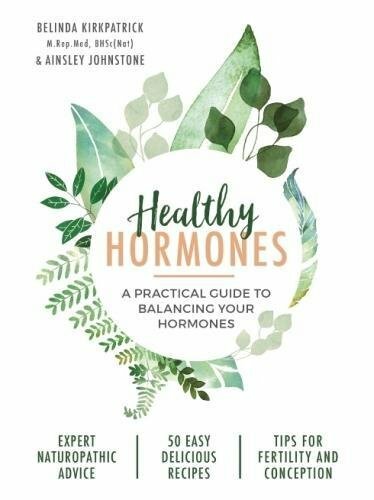 A practical guide to balancing your hormones. Expert naturopathic advice; tips for fertility and conception, delicious recipes using hormone-friendly ingredients.